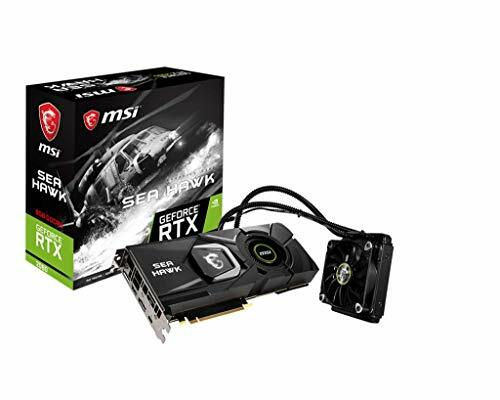 Marketplaces and prices shown matched UPC number 712396957195 during our search. Quality-Price: other brands charge the same price or more for smaller rolls. 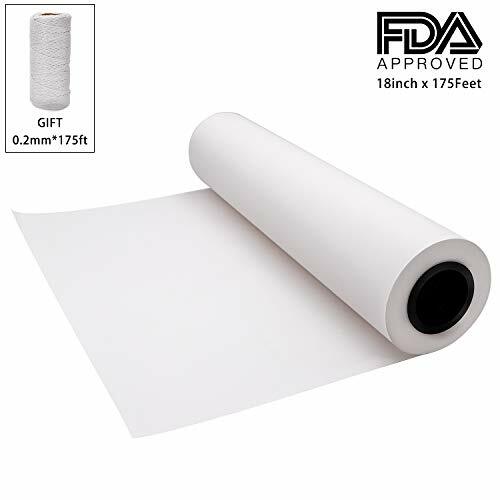 Our kraft butcher roll is 200 feet long Fda approved: this paper is proudly made in usa and fda approved for direct contact with food and smoking Unwaxed and uncoated: some food papers have a estrange wax or coat that can affect the flavor of the food, especially the meat. 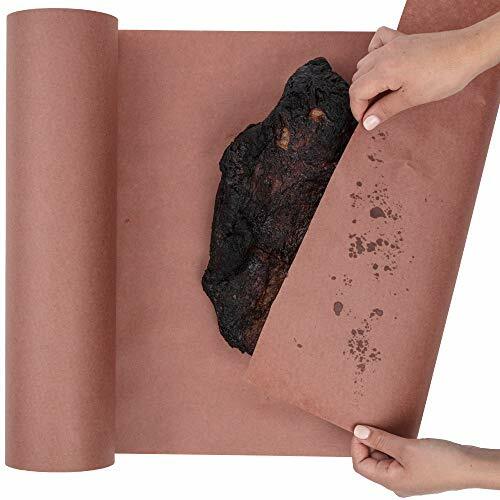 This roll is produced without wax or any other coating material, but still strong and resistant to avoid slip-ups Multi-Purpose: the pink paper is the preferred aesthetic choice for serving: sandwiches, burgers, and fries. 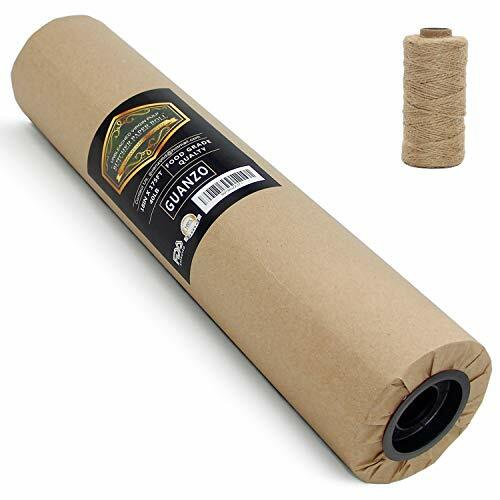 Also useful for smoking meat, storing, wrapping, cover table, crafts and much more Forget about aluminum foil: our superior blend of kraft pulp is engineered for resistance to heat and moisture, this helps the meat to keep it's natural juice and flavor.